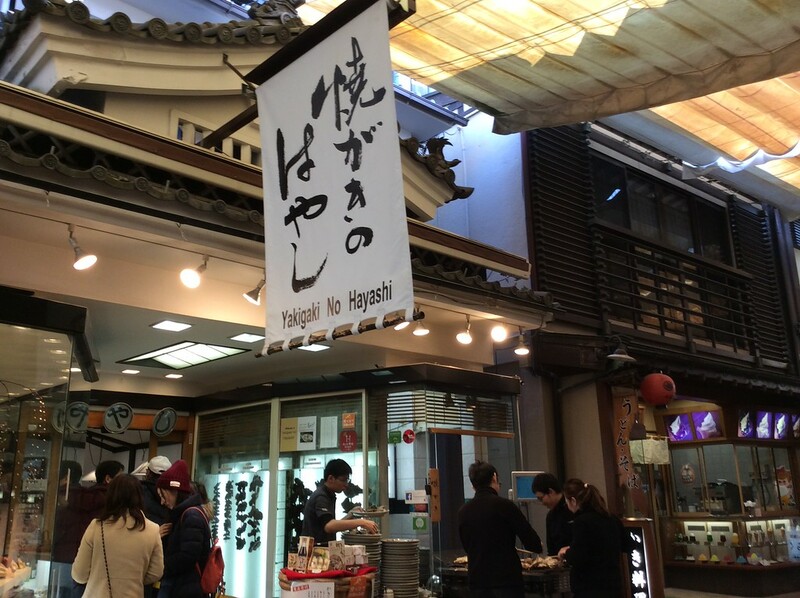 Hiroshima is a great eating city, where you can dine on local specialties like fresh oysters and savory okonomiyaki. And, Miyajima offers a lot of the same fare. Here are my favorite restaurants in both places. Hiroshima is famous in Japan for its delicious locally grown oysters and its mouth-watering okonomiyi (griddle cakes with various fillings). Of course, being a big city, you can also get all kinds of other Japanese cuisine and international cuisine. Miyajima is a much smaller place but it has a good selection of restaurants that serve the tourists who visit the island. 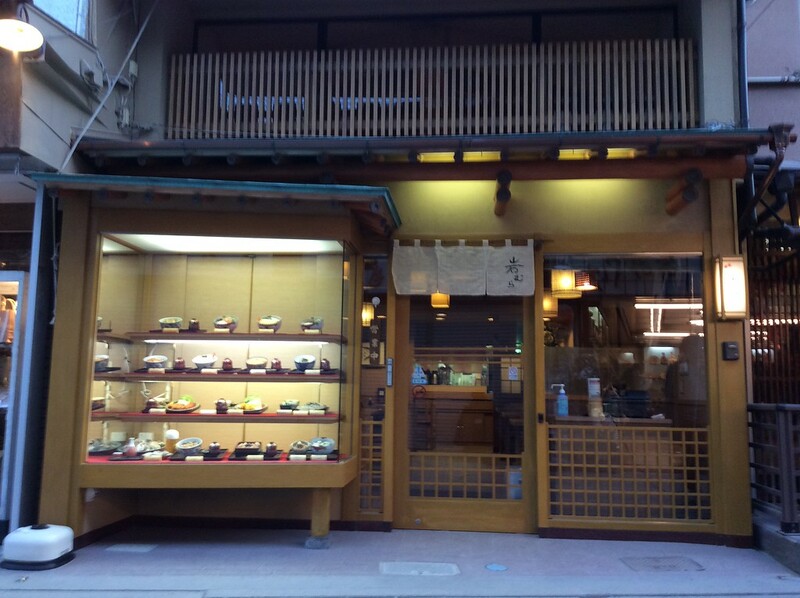 Below you’ll find a list of my favorite restaurants in Hiroshima and Miyajima. You can see these places to eat marked on our Hiroshima Google map. 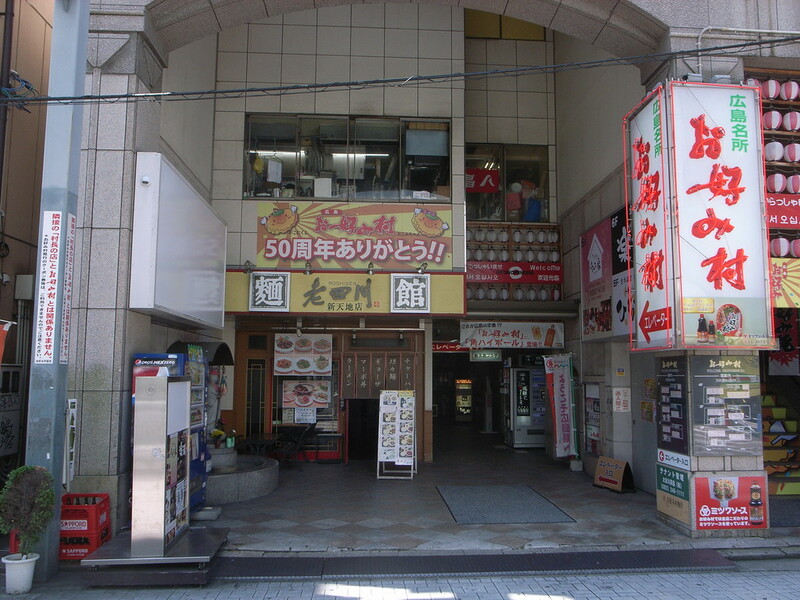 Note that some of the best restaurants in the station area are actually located within the station itself. In particular, the 2nd level of the ASSE Restaurant Floor (see following) is a great place to eat okonomiyaki with the locals. 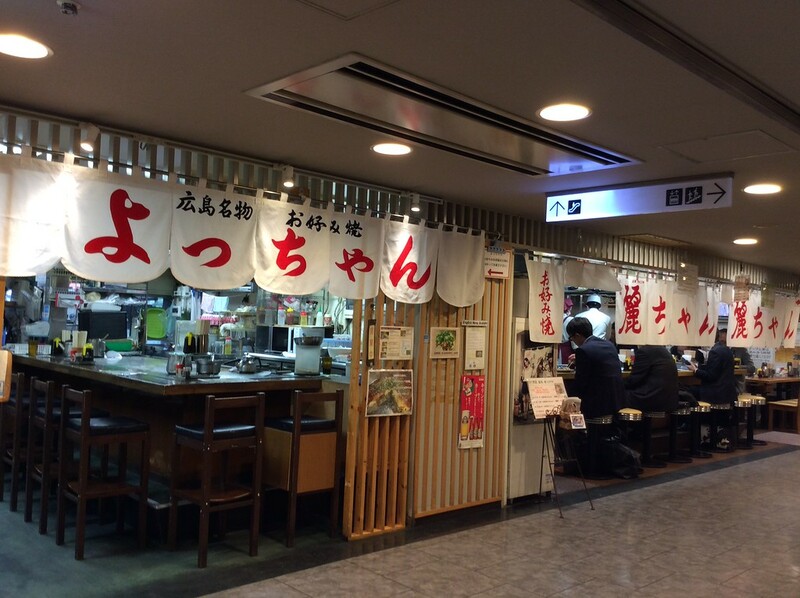 This is where locals go for okonomiyaki when in the Hiroshima Station area. 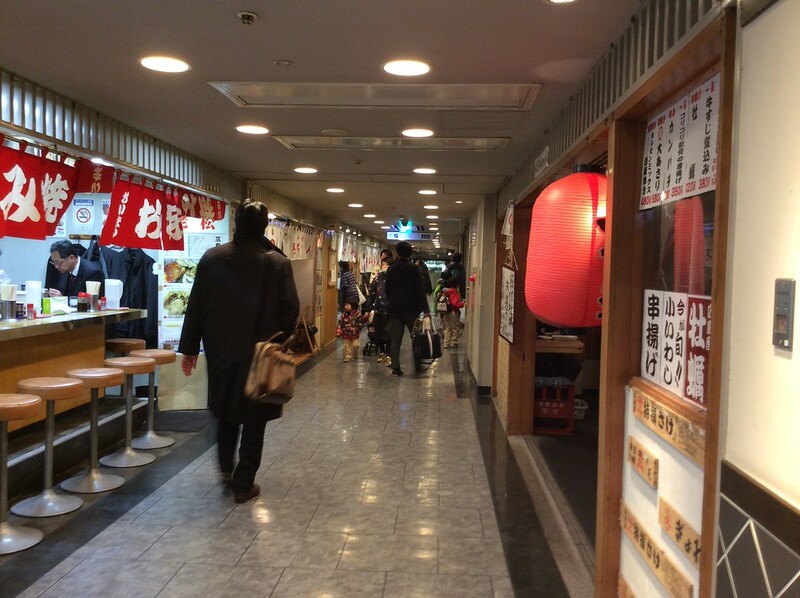 The 2nd floor here is packed with small and totally authentic okonomiyaki restaurants. Most have basic English menus and welcome tourists. Just grab a seat at one that looks good. Highly recommended! 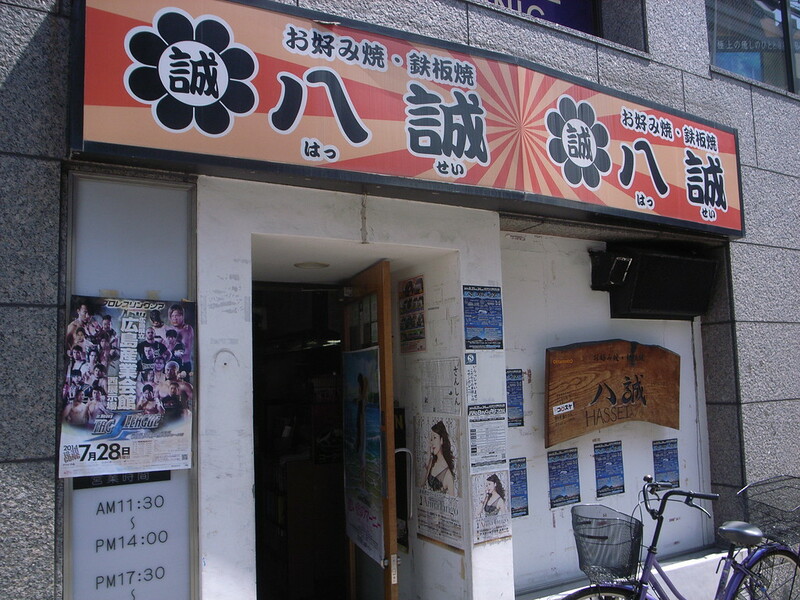 Located on the 2nd floor of the ASSE Restaurant Floor (see above), this is my favorite okonomiyaki restaurant in the station area. Look for the white noren curtains with the name written in red letters in Japanese (see the Japanese below). 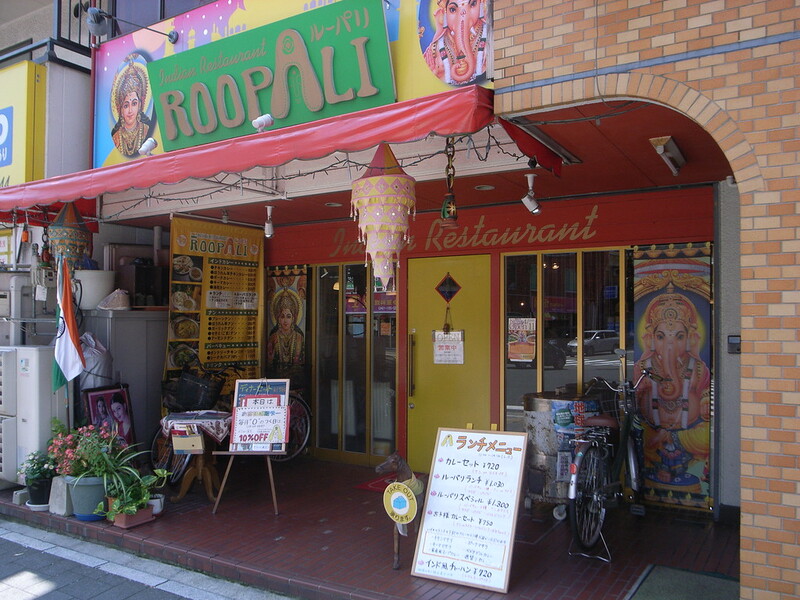 On the north side of Hiroshima Station, this Indian restaurant is a great place to eat if you’re looking for a change from Japanese fare. Their set meals are a great value. The naan bread is huge and crispy and the curries are delicious. You can’t miss the brightly painted exterior. 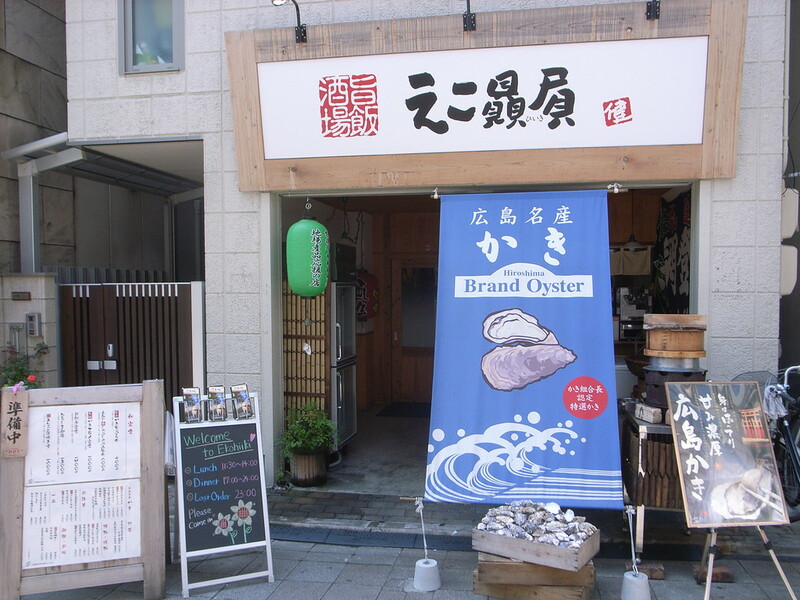 This popular and welcoming oyster specialist just across the bridge from the Peace Memorial Park is a great place to try this great Hiroshima specialty. You can try them fried, grilled, raw, salted etc. There’s an English menu so ordering is no problem. Recommend! This cozy little okonomiyaki joint is a bit of a walk from the Peace Memorial Park and many of the hotels, but it’s worth a trip for the filling and delicious okonomiyaki they serve here. 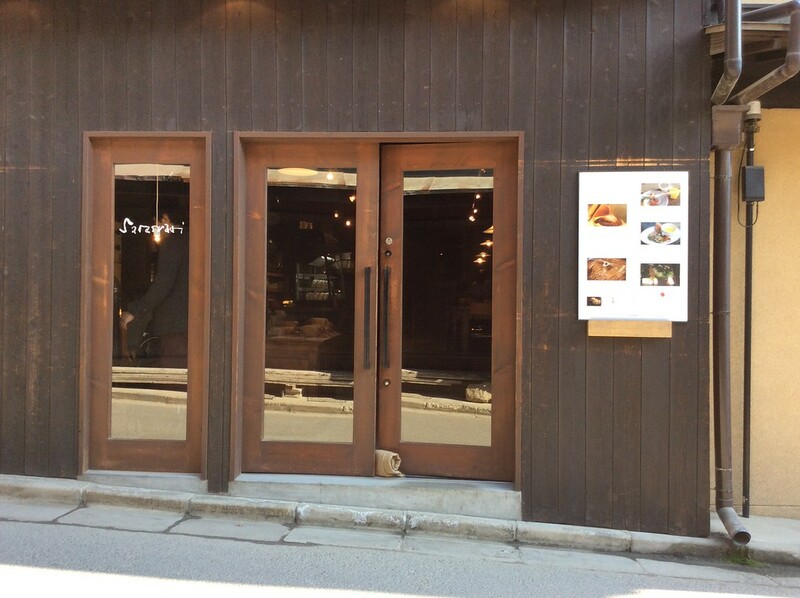 There’s an English menu and the staff speak some English, so ordering is a breeze. Just be prepared to wait a while if you go during a busy period. 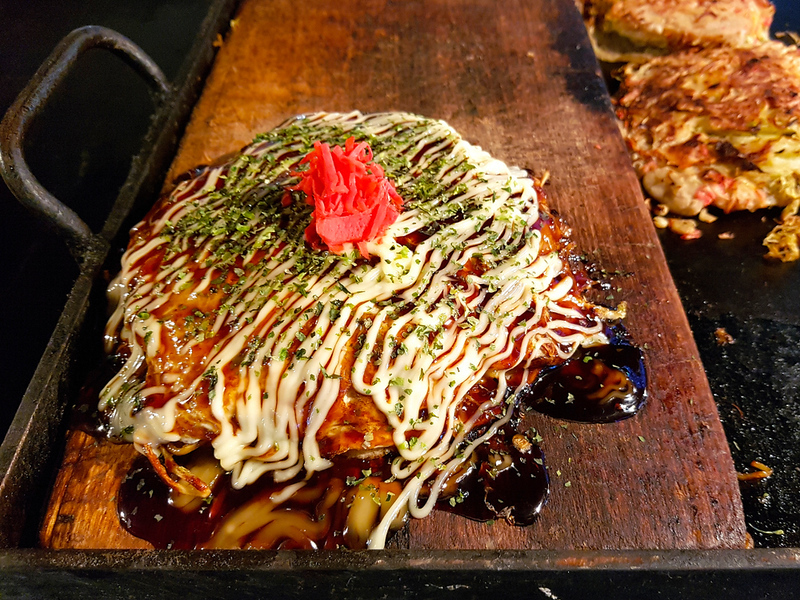 For delicious okonomiyaki right near the Peace Memorial Park, try this popular joint just across the bridge. Yes, it’s touristy (how can it not be in this location?) but it’s great! There’s an English menu and some good vegetarian choices. For a whole lot of okonomiyaki choices under one roof, check out this “Okonomiyaki Village” in downtown Hiroshima. It’s a bit kitschy and loud, but the food is tasty and you can usually find a place to sit down without waiting on line. 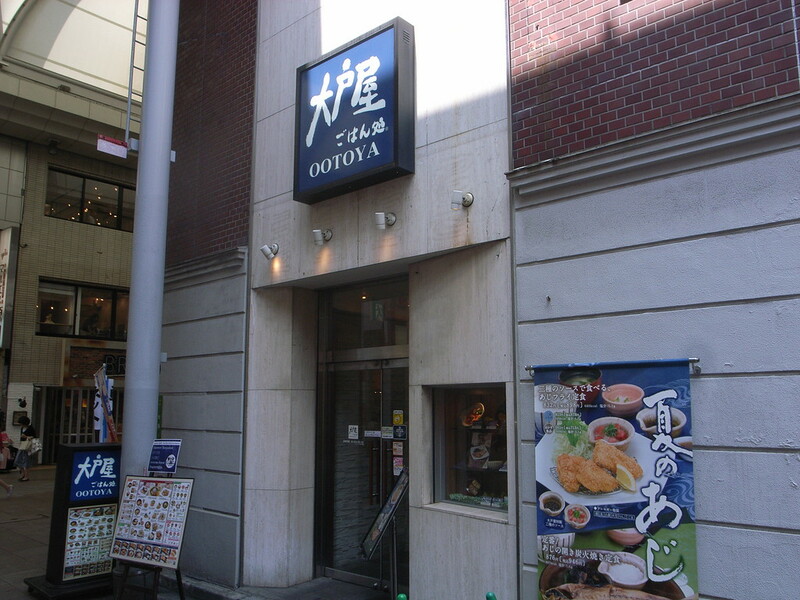 Located in the Hondori Shopping Arcade, this branch of the popular Otoya chain is a great place for a filling and healthy Japanese meal. There’s a full picture menu outlining all the delicious choices, so ordering is easy. 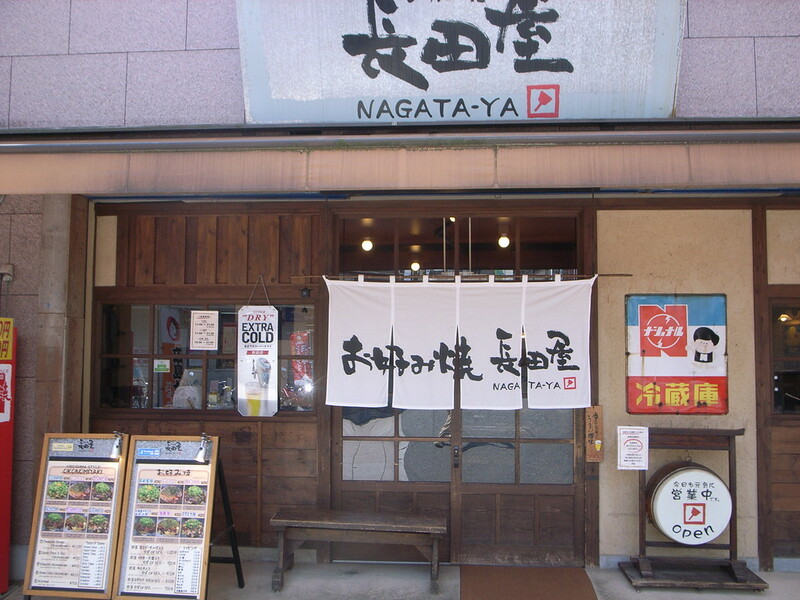 All the standard Japanese fish, meat and vegetable dishes are represented and prices are very reasonable. Not far from the Peace Memorial Park, this ice cream shop is a great place for an afternoon snack on a hot day while touring Hiroshima. This popular restaurant is my favorite spot for lunch on the island. They serve mouth-watering local oysters a variety of ways, including raw, grilled and fried, and they also serve filling sets of other typical Japanese dishes. There’s an English menu, so ordering is not a problem. Recommended! 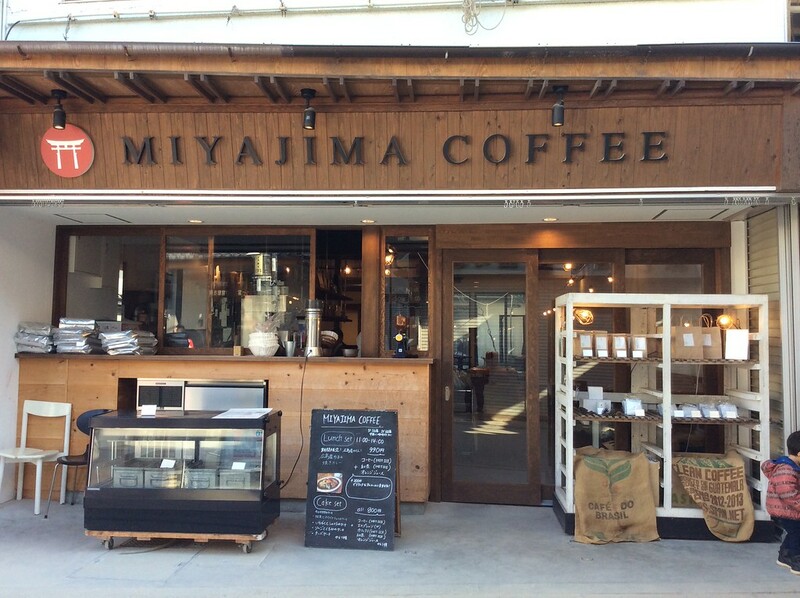 This place is a surprise to most people: a place serving the kind of coffee and sweets you’d expect to find in Tokyo, but instead tucked away here on the island of Miyajima. It’s a great place for a rest while on the island. 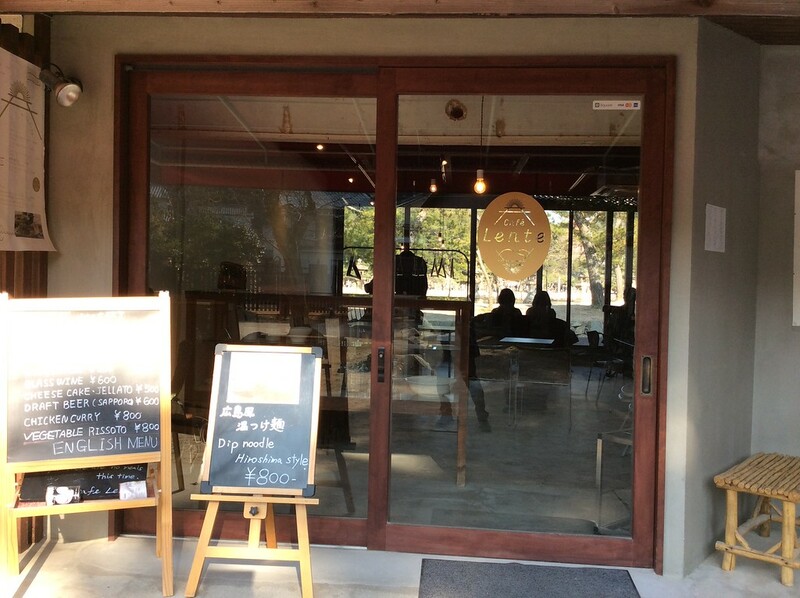 This smart woodsy café is another place for a break or a light meal while exploring the island. In addition to great coffee drinks and pastries, they also serve set lunches for a reasonable price. This oyster specialist (the name means “oyster restaurant”) is a great place to sample delicious local oysters served up several delicious ways: fried, grilled and raw. This is a great place for lunch or dinner on the island. 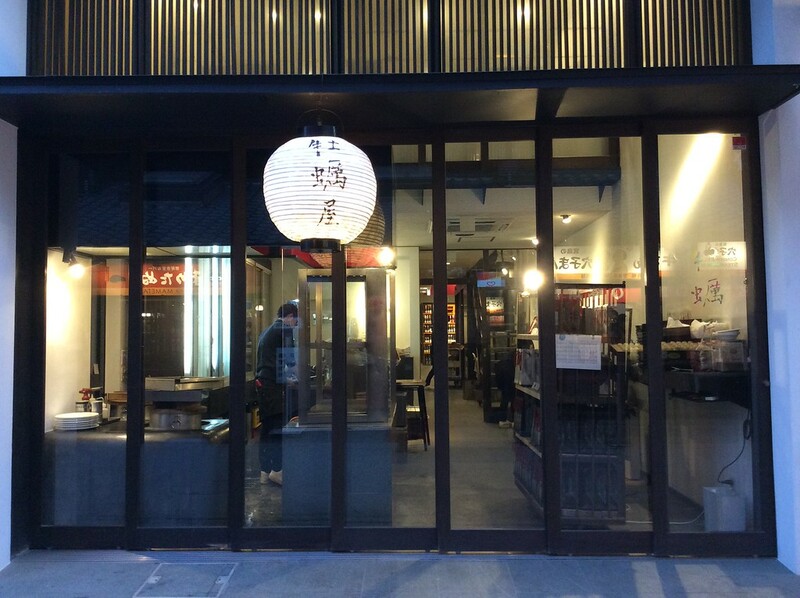 This simple and quaint shokudo serves locally-grown oysters and various other Japanese noodle and rice dishes. There are food models in the window to give you an idea of what’s on offer. 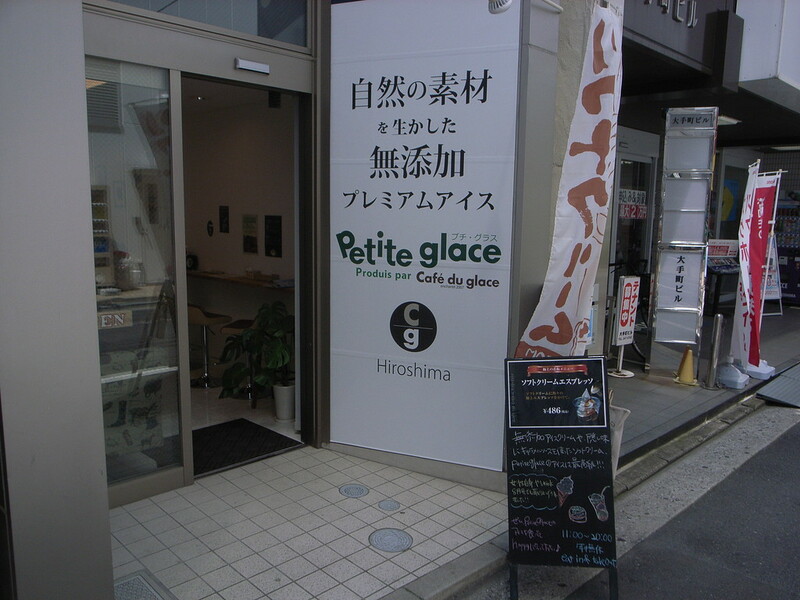 This hip café/restaurant has a nice view of the famous floating shrine gate through its big glass windows. They serve great drip coffee and a variety of healthy set meals. It’s a great spot to slow down and chill out.